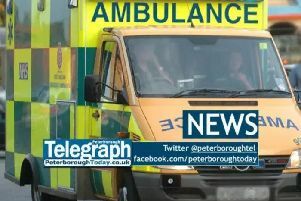 A teenage woman will stand trial over the murder of a man in Peterborough. Martyna Ogonowska, (18), of Victoria Place, Peterborough, is charged with killing Filip Jaskiewicz, (23). Mr Jaskiewicz was found stabbed to death in a car in Oakdale Avenue, Stanground on October 21 last year. Ogonowska has been charged with murder and possession of a bladed article. The first day of the trial is due to take place at Cambridge Crown Court tomorrow (Tuesday).